027: What if nobody notices? Things get deep this week as we discuss a fear that many creatives have: what if nobody notices my work? When you work hard on something, and especially if the result is something that could help people, there’s no shame in wanting that work to be seen and appreciated. A lack of recognition or attention can be hard to deal with, especially if you’re not seeing growth in something you’ve been working on for a while. In this episode we chat about situations where we’ve felt this fear, and give solutions for how to deal with it. It is not big-headed to want people to notice your work. Don’t be shy; share it proudly. Remember that there is someone who will benefit from seeing your work and they may not find it if you just let it sit there silently. Have some confidence in yourself and have patience, and you’ll get there. Be smart with how you shout about your work though. Don’t talk at people, talk with them about it. Drive conversation and show them what value they’ll get from checking it out. Don’t give up on a project you’re passionate about just because nobody has noticed yet. Make some adjustments, revaluate how you could improve it and test things to get people to notice. If you’re launching something like a product or a course, it may be smart to work on building an audience first. Try out content marketing and build an audience who will be more likely to check out your work when you do launch it. Everyone has to start somewhere. It takes time. Never assume that all of your audience will be interested in everything you do, but as you launch more projects and build a reputation, people will start to take notice. Your track record will show you can deliver quality work, and they’ll become more loyal. Remember: it’s about engagement rather than numbers. 7:30 – If nobody notices after a while, should you give it up? 16:20 – What would we have done if nobody listened to our podcast at first? 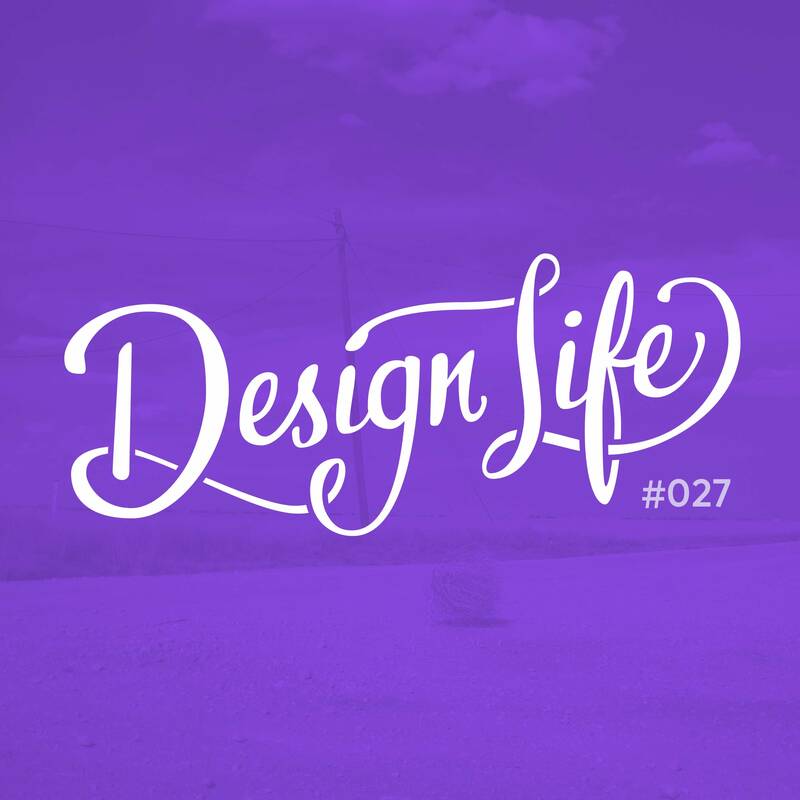 e25: Should designers learn to code?